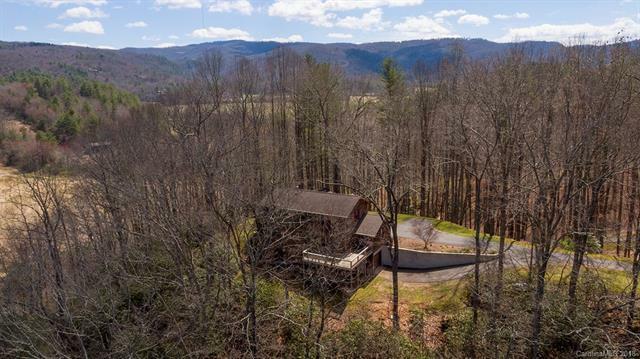 566 Sugarloaf Road, Brevard, NC 28712 (#3366053) :: Robert Greene Real Estate, Inc. Sweeping mountain view home on 11.7 beautiful acres with French Broad River Frontage only 1.7 miles to center of downtown Brevard, North Carolina. This is a one of a kind offering for those that know the Brevard real estate market. See virtual tour/youtube video with drone aerial footage for more information. Sold by Petit Properties Inc.